I have lived at Sevona Avion for over 7 months. I am new to Texas and happy to call Sevona Avion my Texas home. The office staff welcomed me to Texas and made me feel right at home. Their customer centered focus has continued past day one. They continue to go above and beyond and exceed my expectations. Recently I purchased a ceiling fan to be installed in my living room. As simple as 1, 2, 3, I put in my work order and before I knew it, maintenance was knocking on my door. The service I received from the maintenance staff, not only met my expectations, they exceeded it. They were polite when entering my home. They were attentive, ensuring they respected my space, by keeping it clean. They interacted with me like we have known each other for a long while. The genuinely were happy to put my fan up. And at the end of the day, offered to haul away the box. Sevona Avion is not just a place to live, it is a place to call home. 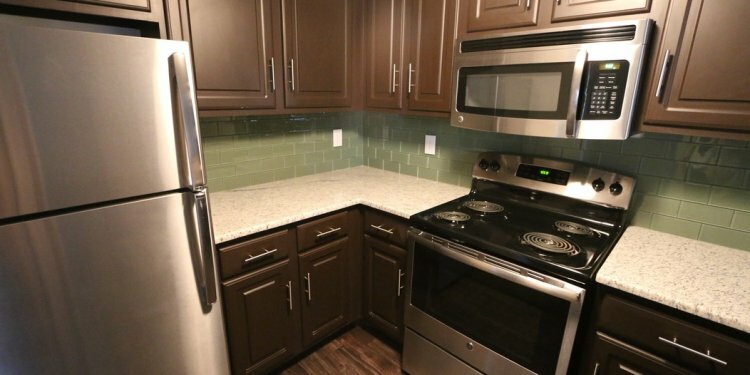 With standard amenities that are far greater than any other apartments in the area, with staff that I can depend on, and a maintenance crew that I can rely on, I am happy right where I am!